Making your Christmas memorable for a lifetime! Let the New Year bring many challenges and positive energy! 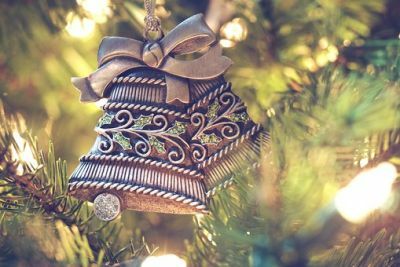 Christmas is the time of loving, giving and sharing. 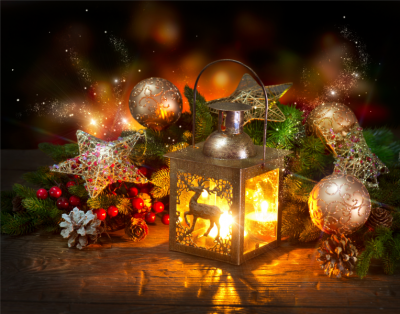 May the spirit of this season fill you with warmth, happiness, and optimism. read more Merry Christmas and a Happy New Year! 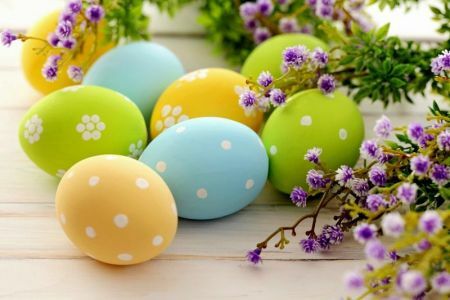 Best Easter wishes of optimism, cheerfulness and hope for the successful future!